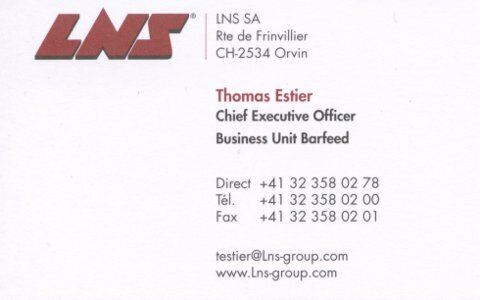 The HQ is located in Orvin near Bienne in Switzerland. 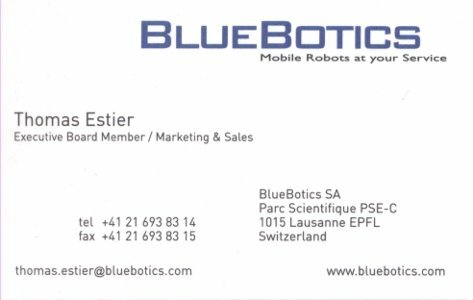 I founded BlueBotics SA in 2001 together with collegues of the Autonomous System Lab of EPFL. 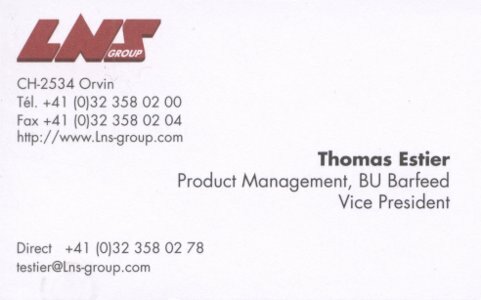 It is today one of the major actor in Europe in the field of service robotics. 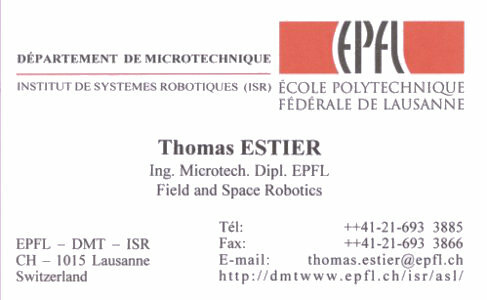 Following my master thesis, I worked as research assistant at the Autonomous Systems Lab - EPFL, now part of ETHZ. 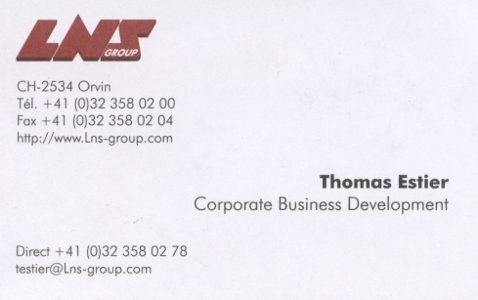 My research area was Field and Space Robotics.